Something I never expected to happen to me: I was fired! No, not as an employee, as I run my own company, but as a client. 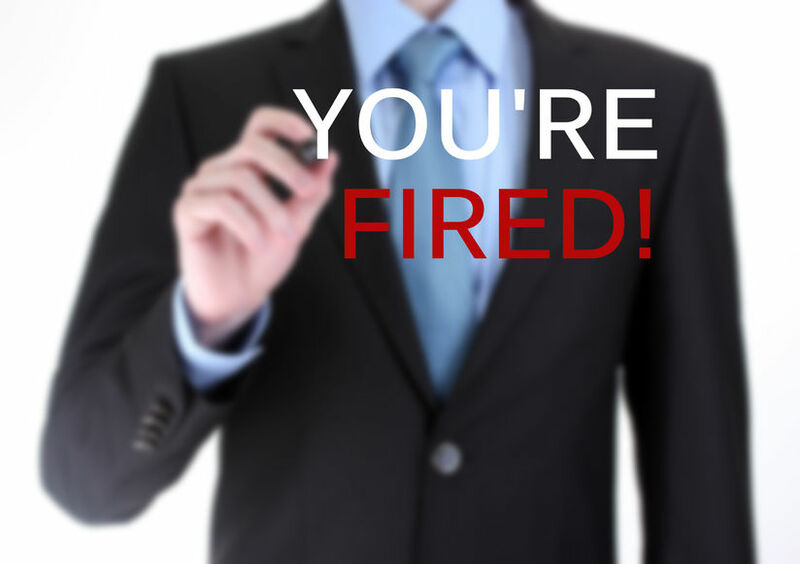 In truth, being “fired” was not unwelcome news. While the service provider, who fired me, had done some good work for my company, much of it was not of very good quality. In fact, I was planning to sever this business relationship myself, but had not yet done so. What was annoying about the “firing” was the way it happened: by email, without any warning. The project manager I was working with didn’t make a single attempt to have an actual conversation with me, she merely sent me an email terminating the relationship. The email was a surprise, but it was also unintentionally humorous. Apparently the reason for terminating me as a client was because I “set the bar for professional communication high.” In other words, I demanded that the written work the provider was doing for me use correct grammar, spelling, and so on. Apparently, it was a struggle for the provider to comply. The project manager also noted, in her email, that she appreciated all she had learned from me and would use the knowledge throughout her career. To cap it off, she then sent me an invitation to connect on LinkedIn! I had to laugh. At the same time, I also had to question why anyone would conduct business this way. So, rather than simply respond by email, I called the project manager and told her it would have been more professional to have a conversation before terminating our business relationship. Again, somewhat to my amusement, she completely agreed. It’s important to have a face-to-face meeting or phone conversation before ending any business relationship. Using email or texting instead is simply hiding behind a computer. And it’s disrespectful. It’s not enough to merely say, “It isn’t a good fit.” Professionalism means being honest about problems. Vague language is a way of avoiding telling the truth. Neither party benefits and learns from a dishonest exchange. Frankly, it’s true that my relationship with this service provider was deteriorating. It’s also true I did set high standards in terms of the work they did for me. After all, given that my business is all about teaching people to write and present well, any products I use must reflect the proper use of language. But it’s also true that it would have been a much better ending to that relationship had the project manager called me up to discuss the issues and share her perspective. That way, we both could have moved on feeling that we understood our differences, and benefited from an honest exchange — no firing required! 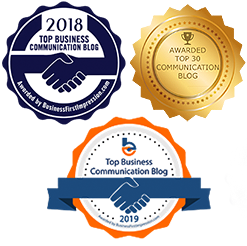 Do you need help improving your business communications? Contact me at The Language Lab. How To Write an Email that Grabs AttentionArtificial Intelligence: can AI help us communicate better online?